So you're hungry--and you're ready for some Greek and Mediterranean food. Good news: we've found three places that will satisfy your appetite. 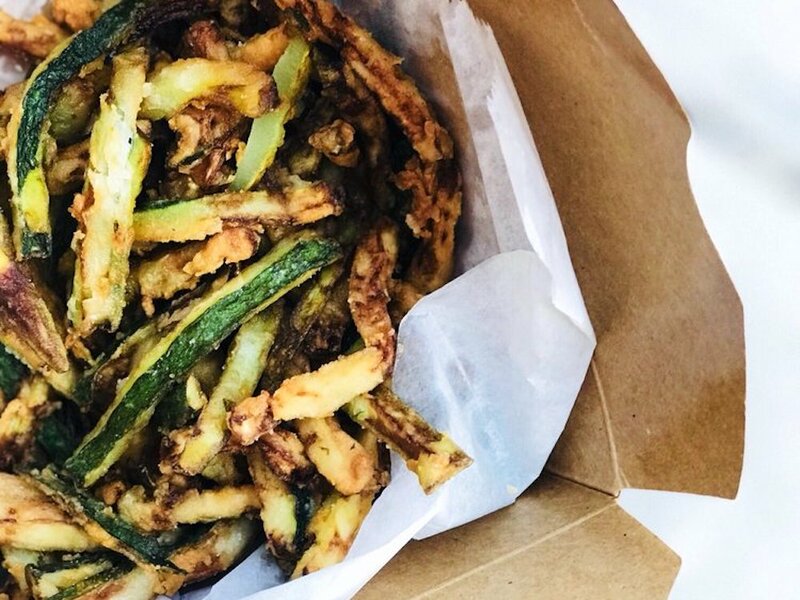 Here are the newest places to check out the next time you're in the mood for Mediterranean food. Old Thyme Cafe features a little bit of everything: fresh juices and smoothies, crepes, wraps, sandwiches and salads. Yelper Dahlia E., who reviewed Old Thyme Cafe on November 11th, wrote: "Food is delicious, staff is really attentive, friendly and kind--overall a lovely place! The owner is so sweet and committed to high-quality ingredients. Highly recommend." Alisa K. noted: "Lots of vegetarian options and the food is good. The falafel is grilled and delicious. Not burned and no grill marks. The stuffed grape leaves were great, too." Yelper Pax M. wrote: "This place is great. Everything I hope for in a quick lunch spot...lots of fresh fruit, juices, wraps, smoothies, so many vegetarian options... I was surprised a small place had so much!" According to the company's website, the new spot comes courtesy of two families: the Avgiris brothers and the Bouikidis brothers (Zesto Pizza & Grill). 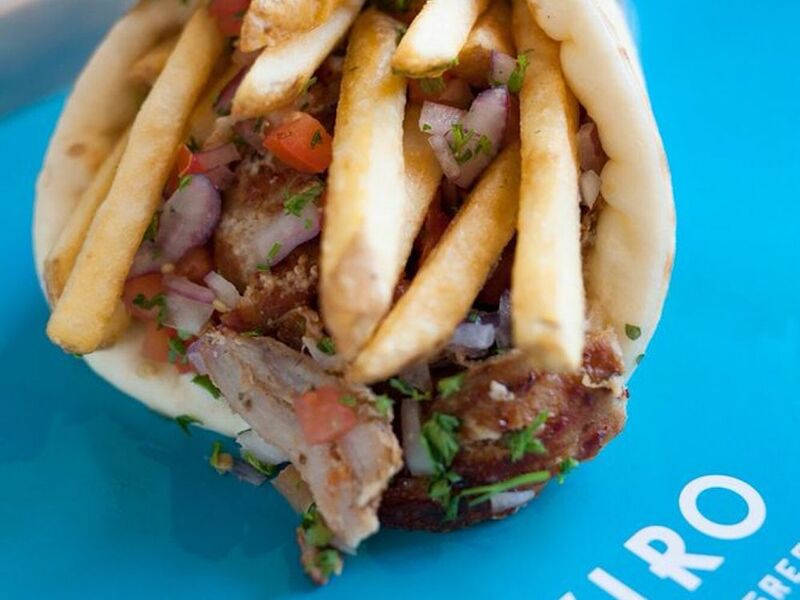 "It always bothered us that gyro sandwiches in Philadelphia never tasted like the ones we ate as kids," the owners write. "So, we decided to do something about it, and created a menu that is unique, customizable, and stays true to our roots." Yelp users are excited about Yiro Yiro, which currently holds 4.5 stars out of 46 reviews on the site. 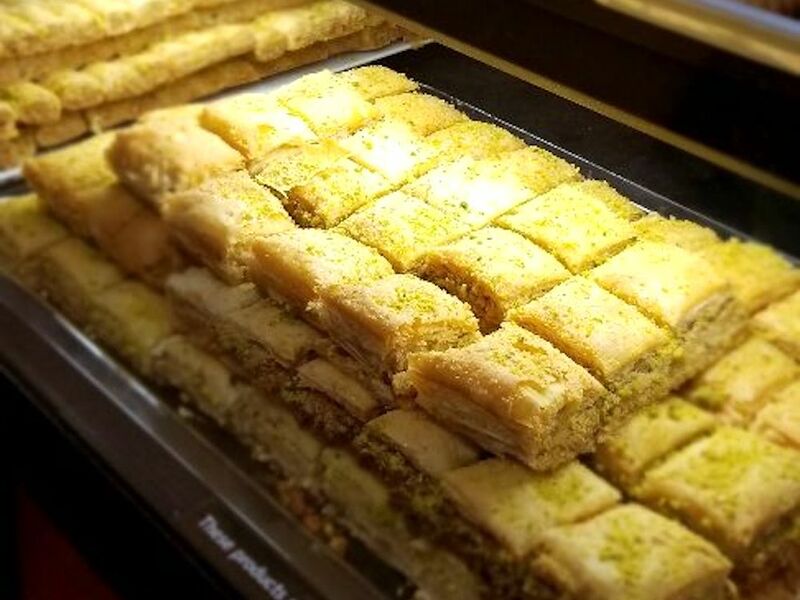 Yelper Tom B., who reviewed Yiro Yiro on January 21st, wrote: "Great, cheap Greek food in Roxborough! Nice seating in the back. Lots of options and big portions. We'll be back." And Keri R. wrote: "The first time I got Yiro Yiro, I ordered the villager salad with pork skewers. They put this giant slice of feta on top, which had me convinced that the cook had to be in love with me. Despite acute onset feta cheese coma, I walked with a pep in my step the rest of the day." Yiro Yiro is open daily from 11am-10pm. Over in Graduate Hospital, Yeeroh bills itself as a fast-casual modern Greek eatery. It specializes in traditional gyros, souvlaki sandwiches and salads--which are all customizable. For wraps, diners can start with a choice of protein like chicken gyro or souvlaki, pork, lamb, or veggies; add a sauce like hummus or tzatziki; and then select French fried potatoes or zucchini fries as a side. They can also order the same items as a plate, with pita, cucumber, red onions and Kalamata olives on the side. Yelp users are excited about Yeeroh, which currently holds 4.5 stars out of 34 reviews on the site. Yelper Deb D., who visited Yeeroh on January 9th, wrote: "My roomies and I picked up some to-go food from here a few weeks ago, we had been waiting for this place to open up! We were very impressed with the food." And Sari Marissa G. wrote: "I've been waiting for Yeeroh to open for awhile now, ever since I was headed to Govinda's next door and saw the construction. So glad it finally has! It's absolutely delicious." Yeeroh is open Friday and Saturday from 11am-3am, and Sunday-Thursday from 11am-10pm.